As mentioned on BV, in January Adam Ant released his first album in 18 years, titled Adam Ant is the Blueblack Hussar in Marrying the Gunner’s Daughter. The new wave veteran, who played a super fun show at Emo’s East last year, has announced tour plans for 2013 including three stops in Texas. He’ll play Austin at the Belmont on July 26. Tickets to that show go on sale Friday (4/12) at 10 AM. He’ll also hit Houston on July 27 at Warehouse, and the Dallas on July 28 at Granada Theatre. 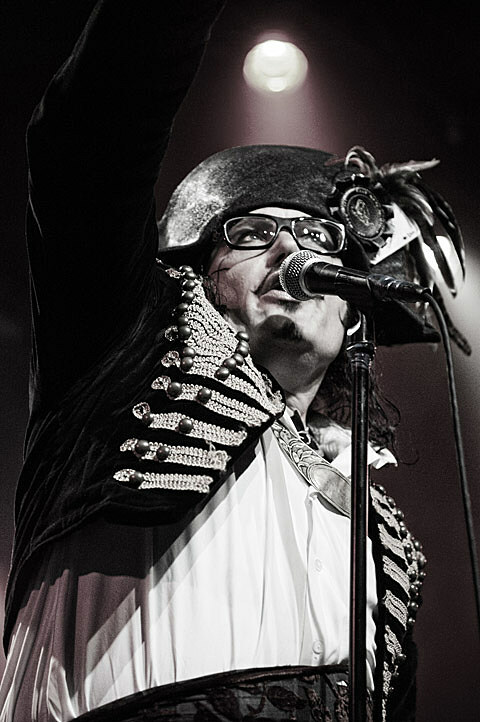 All dates are listed over at BrooklynVegan and check out Adam Ant’s video for current single “Cool Zombie” below.